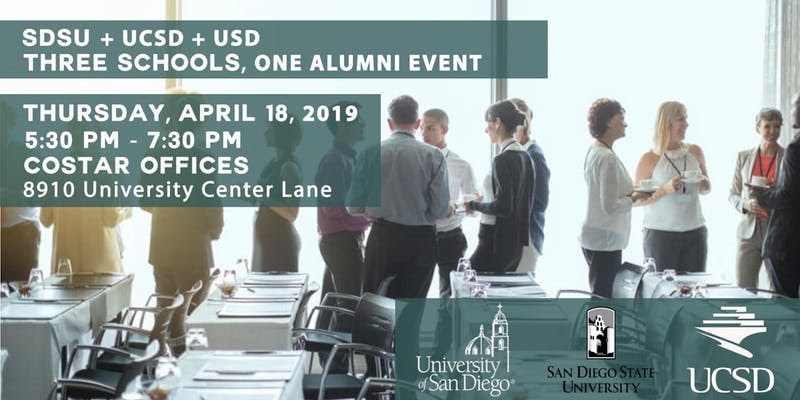 The Urban Studies & Planning Program at UC San Diego provides a convenient way for USP alumni to stay connected to people and events here on campus. Alumni can register for the event here. You are a valuable resource for current and prospective students. Help us keep your contact information up to date by completing the information below. Be sure to also let us know if you are interested in speaking with current students. Do you have information about Urban Studies and Planning internship or career opportunities that you would like to share? Complete the forms below or contact us directly.